As Gareth Edwards’ Godzilla reboot go into pre-production, the film is quickly building fan anticipation and excitement. A new photo has surfaced, teasing the scope of Godzilla’s destruction of what appears to be London. 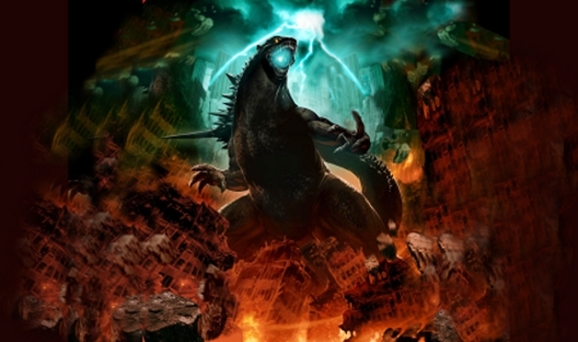 How much of the new Godzilla will be a global film rather than just isolating it in one city? Check out the aftermath of Godzilla’s terror on London below. You can click the image for a larger version. Spirits are high as pre-production starts on the re-boot of the iconic monster movie franchise Godzilla. Director Gareth Edwards is taking the first steps from independent filmmaking to giant, Hollywood studio moviemaking. The young director hasn’t helmed a multi-million dollar production like Godzilla before, but a new interview with Edwards gives a sense that he may just get this right. 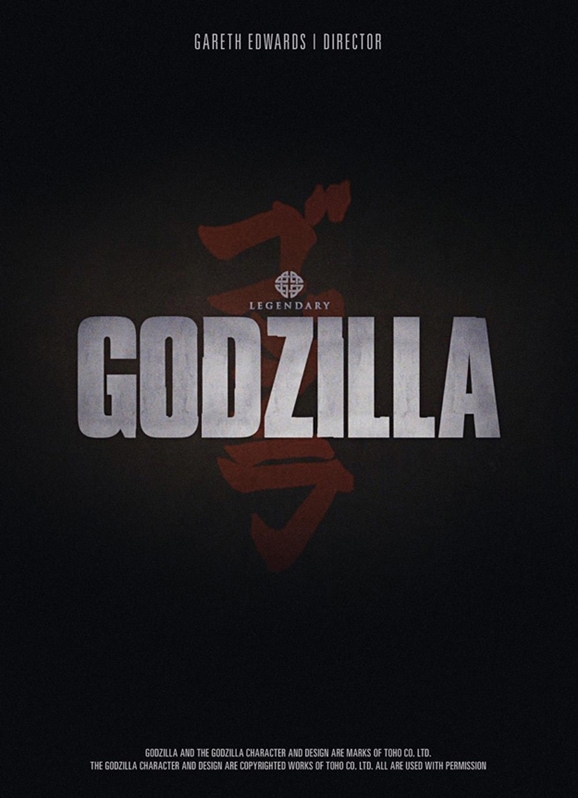 Ever since Legendary Entertainment surprised the Hall H crowd with a secret Godzilla presentation at San Diego Comic-Con last July, many fans of the Japanese movie monster were anxious to watch a new version of the film that didn’t involve Roland Emmerich. Although the new Godzilla hasn’t started production, Warner Bros. and Legendary Entertainment have hired Iron Man 3 screenwriter Drew Pearce to polish its screenplay. Variety.com reports that Pearce will be brought on to do four weeks of script revisions to get the production on its way to casting. The original draft was penned by screenwriter Dave Callaham (The Expendables) and then later updated by screenwriters David Goyer (Batman Begins) and Max Borenstein (The Seventh Son). Although he never worked with Goyer or Borenstein directly, Callaham wrote revisions until Pearce was brought on to finalize this latest draft. Director Gareth Edwards was finally named as the director of Godzilla after months of rumors and speculation. He was officially announced as the project’s director at San Diego Comic-Con after his super-low-budget SF film Monsters received moderate critical and commercial success in 2010. 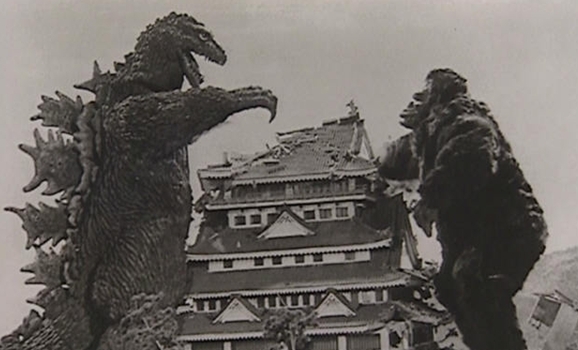 At Comic-Con, Edwards reassured the Hall H audience that his version of Godzilla will be more realistic and not campy as Roland Emmerich’s 1998 version. If you live in the Denver area, you might want to lock your doors and keep an eye on your pets, because apparently there’s a six-foot lizard loose in the area. Yes, I said six freakin’ feet long. The 25-pound Nile monitor lizard named “Dino” was being kept as a pet by a Denver-area resident, but finally decided he’d had enough of captivity and that it was time for a good old-fashioned rampage. The critter then broke his leash and took off. This raises two possibilities: 1) either it was tied to a tree or something outside, or 2) it’s fast enough to outrun its human owner. I think we can all agree that it’s probably the latter. On a related note, that also means you can’t outrun it. There were some big surprises during the Warner Bros./Legendary panel at Comic-Con. After Guillermo del Toro took the stage to show footage from his new film, Pacific Rim, in Hall H, the studio unveiled something extra for the 6,000 people waiting inside to see exclusive footage for The Man of Steel and The Hobbit. Warner Bros. unleashed a top-secret teaser trailer and poster for their rumored Godzilla remake. Well, it’s not a rumor anymore; Godzilla will be making his way back to the big screen.